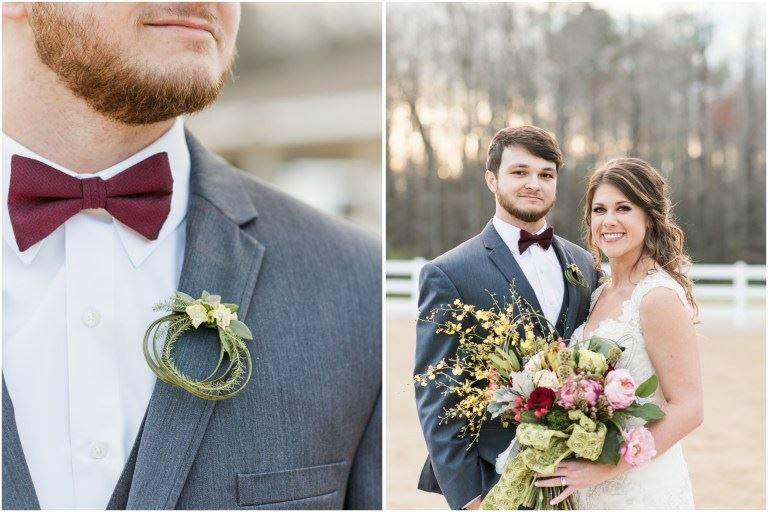 Modern Brides is a full service bridal, prom, & tuxedo boutique located in Huntsville, Alabama. 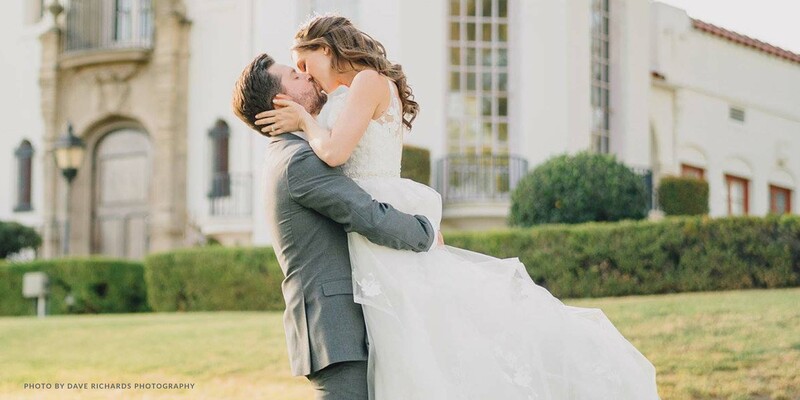 We aspire to make all of our brides’ dreams come true. Modern Brides creates the most memorable experience for you, by providing the utmost in personal attention from our wonderful consultants. Our dedicated bridal consultants not only provide you with one on one service, but listen to your needs and visions to help you find the perfect “one”. We are with you every step of the way from the day you choose your gown until you walk down the aisle. "What an amazing store! I bought my prom dress here and it was very high quality, also the people there were so eager to help with anything. I had no problems at all! If you want a great dress and awesome customer service this is the place to shop at!" "I would have to say that if anyone has complaints about Modern Brides, they would have to be difficult to please!! The fabulous staff goes overboard to make you welcome in the store, find you what you are looking for and make you feel like family. The selection is wonderful and their prices are too. Everyone must at least give them a try and you will honestly find you will have to look no further!! They are the best at customer service!!" "I was very impressed with the attentive staff at Modern Brides. Not only was I able to find a gorgeous wedding dress there but I booked my 12 bridesmaids dresses and tuxedos. Love that store!! & the owner Pat Is so sweet!!" 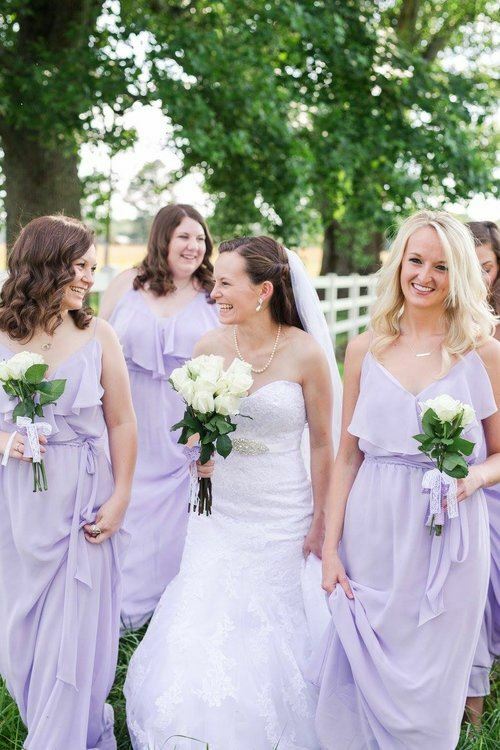 "I have been a customer of Modern Brides since high school, over 10 years now... I always feel welcomed by the staff. The girls are so cheerful and helpful! 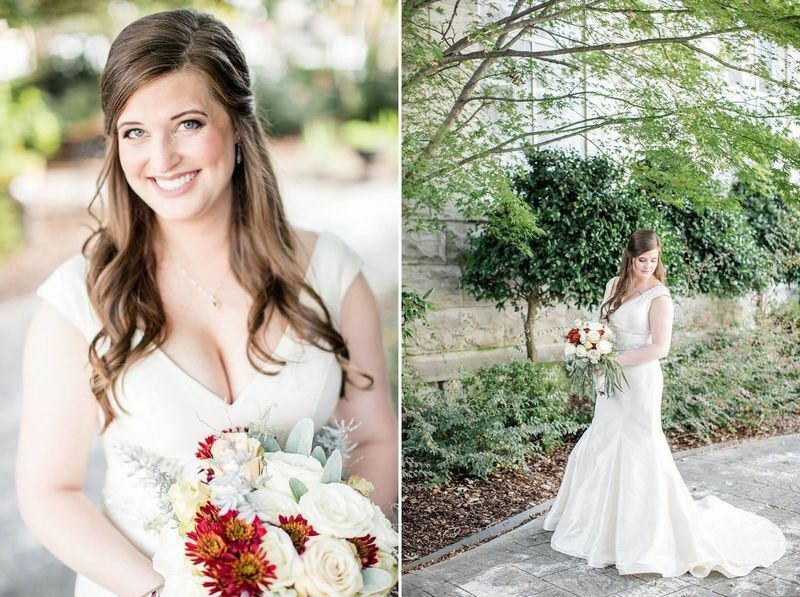 ...After visiting nearly 10 bridal shops in Nashville, I came to Modern Brides. And I regret not going here first like I usually do!!! ...I walked in with a specific vision in my head. After trying on several gowns, I off handedly mentioned to Mrs. Pat that I really wanted a specific look...She was quick to respond with an idea that we might be able to ask for the top of one dress and the bottom of another dress from the manufacturer. First thing the following Monday, I received the call from her about my DREAM DRESS! ...Everyone I've encountered at this shop is kind, knowledgeable, and very easy to work with... I look forward to continuing my business with the Modern Brides team. Thank you, ladies!" 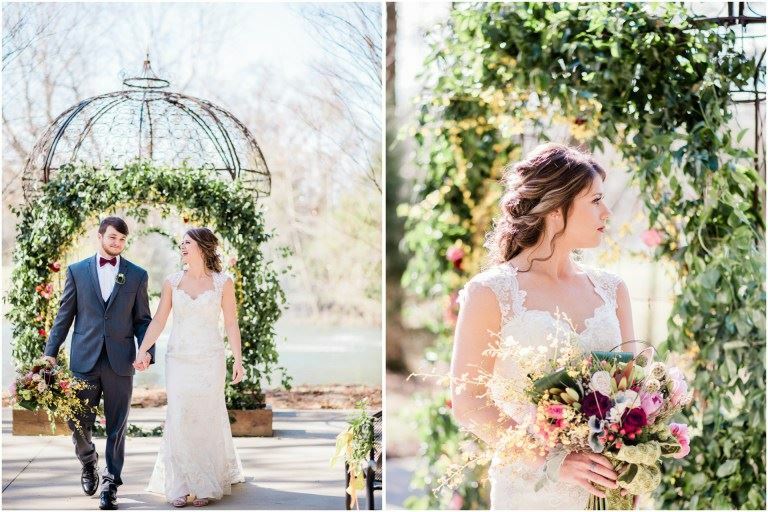 "Mrs. Pat and everyone at Modern Brides, I cannot thank you enough for all your help over this past year as I was planning my wedding. Everyone was so helpful and my dress was stunning. Mrs. Pat my alterations were perfect on the first try. It is such a great feeling knowing when you leave your dress and veil somewhere that it will be kept safe and that is just what you all did. It was steamed to perfection and my wedding day was beyond perfect!"